Woohoo! Happy 2015! I’m back today with the first Spoonie Spotlight of the new year. Spoonie Spotlight is my way to use my platform to share the stories of others living with arthritis or an arthritis-related condition. 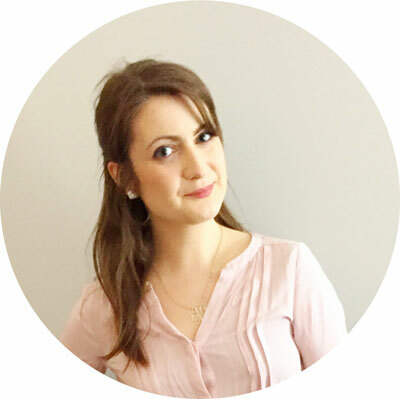 The point is to share the realities of living with arthritis and to make others’ voices heard. (New posts every 2 weeks.) If you would like to participate, fill out the form! Fibromyalgia + non arthritis related illnesses. Have you been limited in any way from your illness? If so, how? Yes, I had to leave a college course in childcare just before being diagnosed. Limited daily in what I can do. I’ve always been a clumsy and pained child, but after several trips to the dr’s every year for ‘growing pains,’ when I turned 18 my knees began to become unbearably painful. It took about 9 months for a diagnosis which has only very recently been ‘confirmed’ by a specialist (almost 4 years later). How has your illness changed your life? 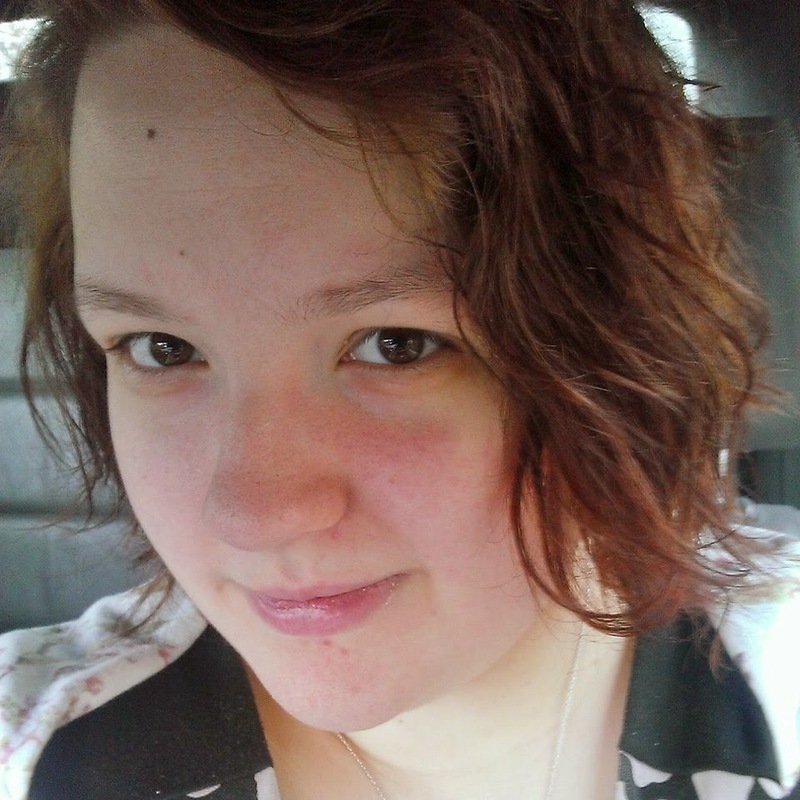 I lost nearly all of my friends, distanced from some family members, lost my job and college place and I had to change a lot of my future plans. To finish my apprenticeship in Learning Support, get some of my children’s stories published and hopefully change peoples lives with my blog and group. I also wish to either have our own or adopt children with my husband. Attend the COPE skills course provided by the RNHRD, keep up my physio and get back on regular medication that works for me. Do you consider yourself handicapped or disabled? Why or why not? Yes I do consider myself disabled. Even though I am able to work there are many everyday things that I either really struggle with or can’t do at all. What would you like readers to take from your experience? Whatever you goals are when illness strikes, it’s so important to keep it in sight. You might need to change it a little and look at other ways to get there, but if you try hard enough you’ll get back on that path one way or the other. Thank you so much for participating, Leanne! If you would like to comment or to send her some words of encouragement, feel free to. However, if I feel that your comment is negative, I will remove it. There is enough of negativity in this world without adding to it! 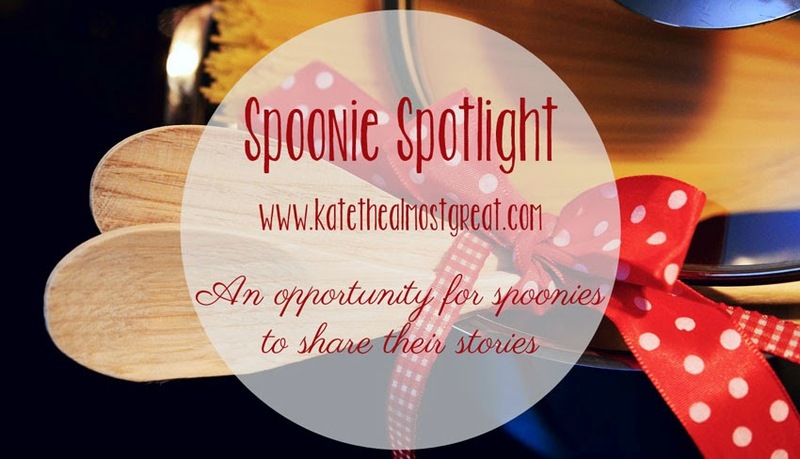 If you would like to be featured in another Spoonie Spotlight, fill out this form.